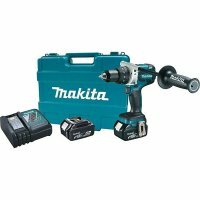 Makita is continuing to expand their Brushless line of cordless tools, this time with a new 3-speed ½-inch Impact Wrench, model XWT02M. 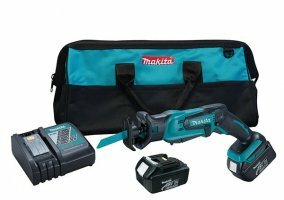 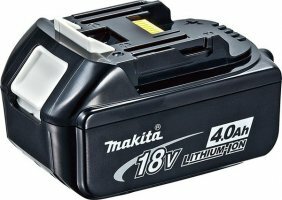 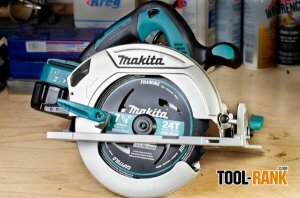 The new impact wrench kit will also include the new Makita 4.0Ah batteries, which have a best-in-class charge time of only 40-minutes. 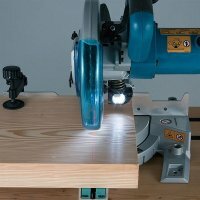 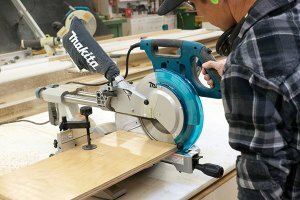 Makita has just announced their newest brushless hammer drill, and it looks like they are not messing around this time. 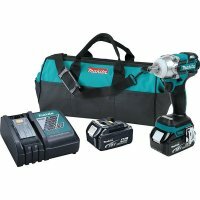 They say the XPH07 18-Volt Hammer Drill is able to deliver a full 1,090 in.lbs of torque, and leads the category in torque, speed, and run-time. 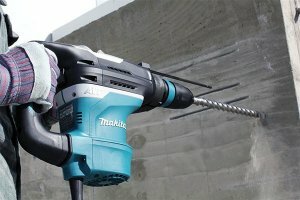 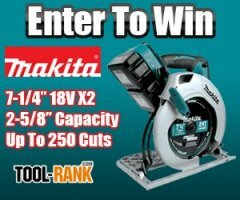 Makita is continuing to expand their line of concrete hammers with Anti-Vibration Technology and that includes the new 1-9/16-inch HR4013C AVT Rotary Hammer. 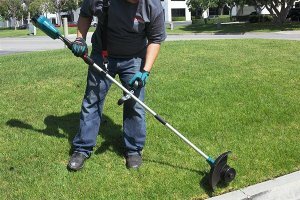 They say is has 45% less vibration and 20% more impact energy than their own previous model, and that it is the leader of its class.